The FURY is built off the Fierce triad action. It has all the same features and benefits of the EDGE model. The only difference between the two is that the barrel and bolt are not fluted and the bolt is polished instead of coated in our DLC coating. 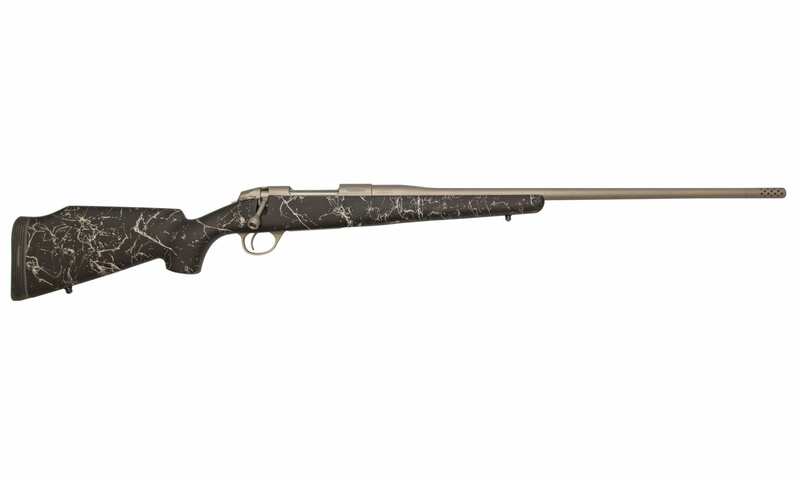 The FURY comes with a 1/2-inch group guarantee as do all Fierce rifles but does not come with the certified target. Certifying the accuracy is left up to the shooter. 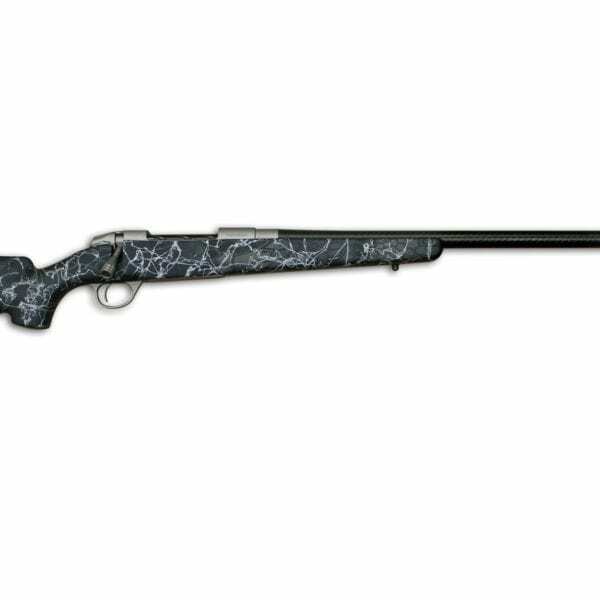 The rifle comes with satin cerokote finish and our grey with black web or black & gray stock. BARREL – Our match-grade, stainless steel barrel is hand-lapped, providing the smoothest bore available. A target crown is applied for guaranteed accuracy. 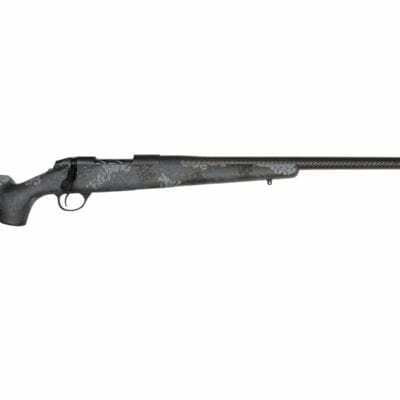 STOCK – The Edge comes standard with a custom carbon fiber reinforced stock. The stock utilizes a check piece for quick target acquisition. The bedding block is solid composite, which increases rifle accuracy. Pillar bedding assures tack-driving accuracy. TRIGGER – The adjustable match-grade, custom trigger is set at 2.75 lbs. Adjustable 2-4 lbs. 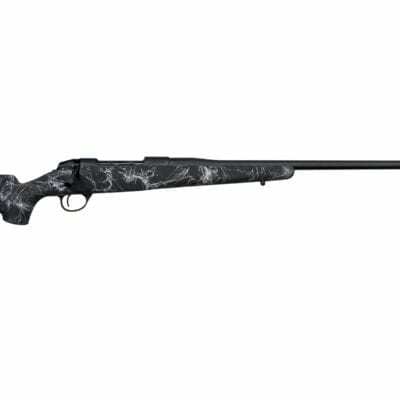 The three-position safety allows you to work the bolt while the rifle remains on safety; and locks the bolt while maneuvering in the field. E-BRAKE ( $175 upcharge) – 42-hole design e-brake offers 55% recoil reduction. COATING – Fierce’s new LastGuard coating is applied to both the stainless steel action and the barrel for a weatherproof finish you can count on in the harshest conditions. The coating also gives your bolt a smoother ride on the receiver rails making your bolt stroke silky smooth.